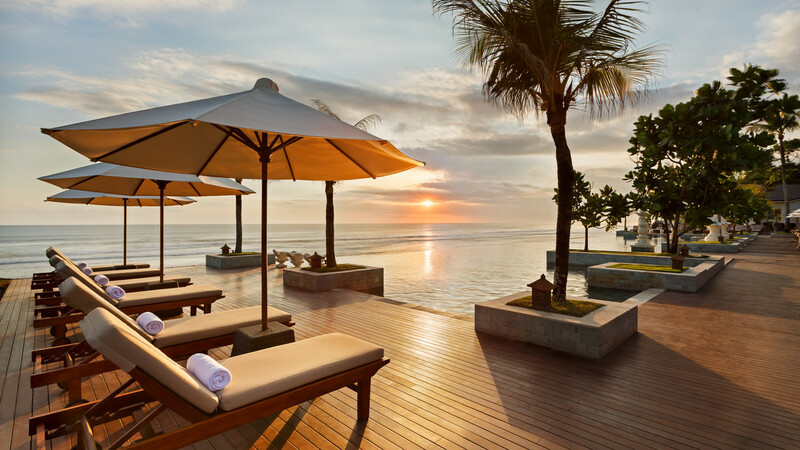 Experience the breath-taking beauty of Bali with a magnificent exotic escape at the spectacular 5-star Seminyak Beach Resort and Spa. 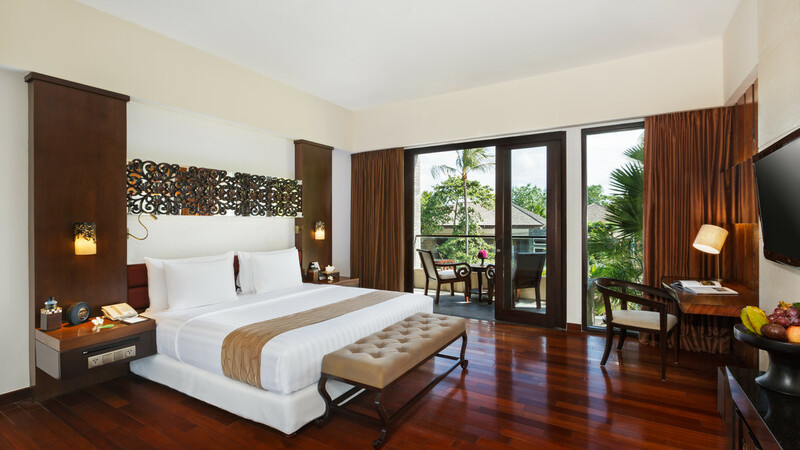 Sitting beside a gorgeous stretch of beach, this fabulous sanctuary offers a choice of elegant rooms, suites and villas, while you can also enjoy a number of superb leisure facilities and dining options. 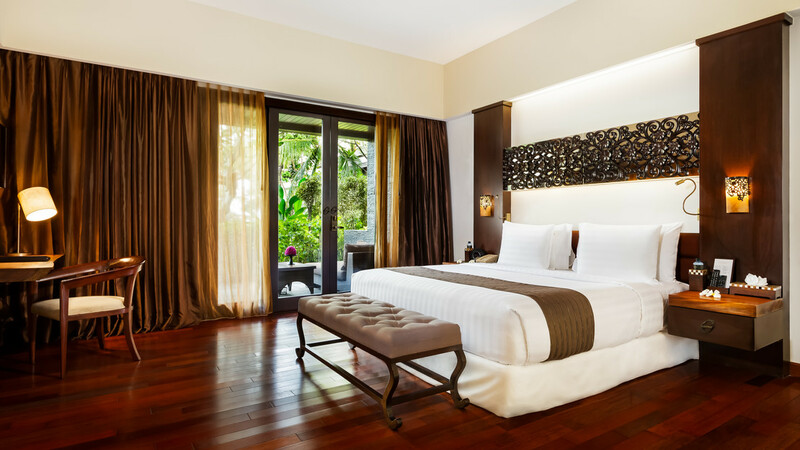 Prepare for exquisite tropical sophistication and an unforgettable holiday at the magical Seminyak Beach Resort and Spa. 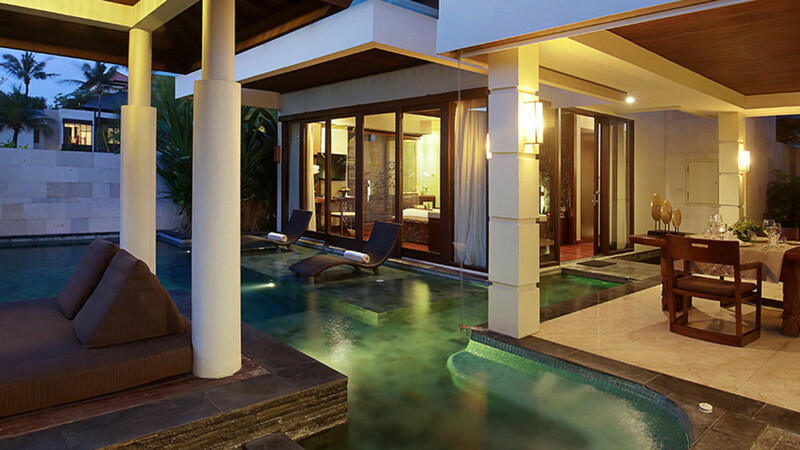 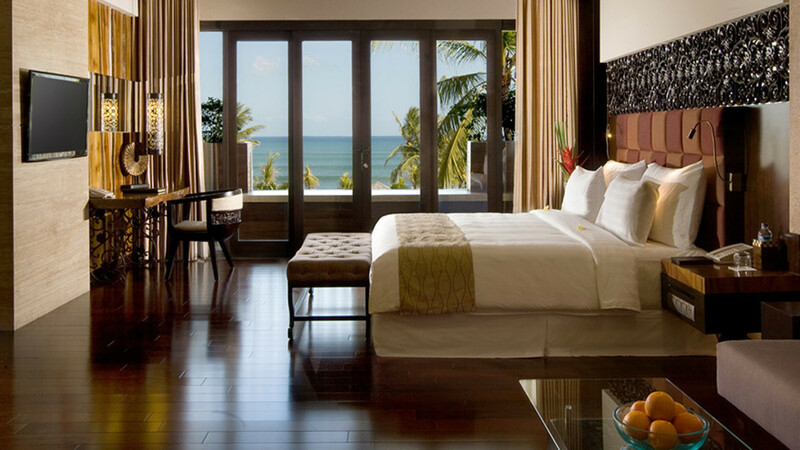 The Seminyak Beach Resort and Spa is located next to the beach. 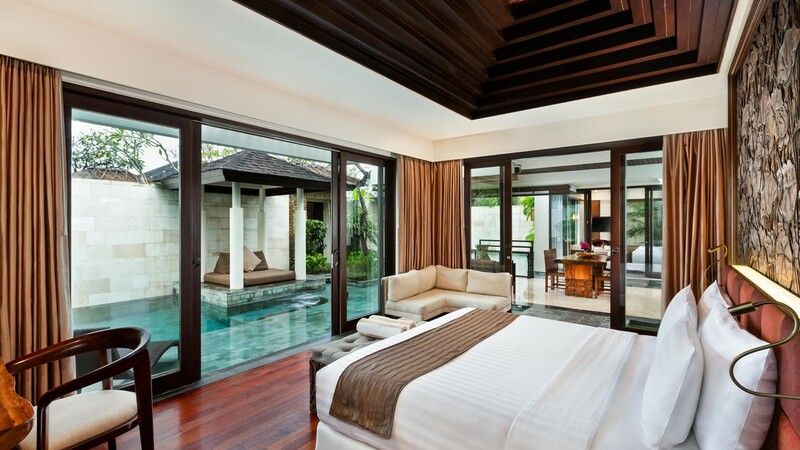 Approximately 12km to Ngurah Rai International Airport.